PANAMA CITY – Panama and the United States announced a bilateral agreement Thursday that will speed up the entrance process for visitors from one country to the other. The agreement goes into effect on July 15. “With the agreement between both nations, [travelers] will be admitted into the country without filling out forms, and this will speed up the process,” Panamanian President Ricardo Martinelli said during a ceremony at Tocumen International Airport, where the agreement was announced. The agreement consists of two programs: Global Entry and Global Pass. 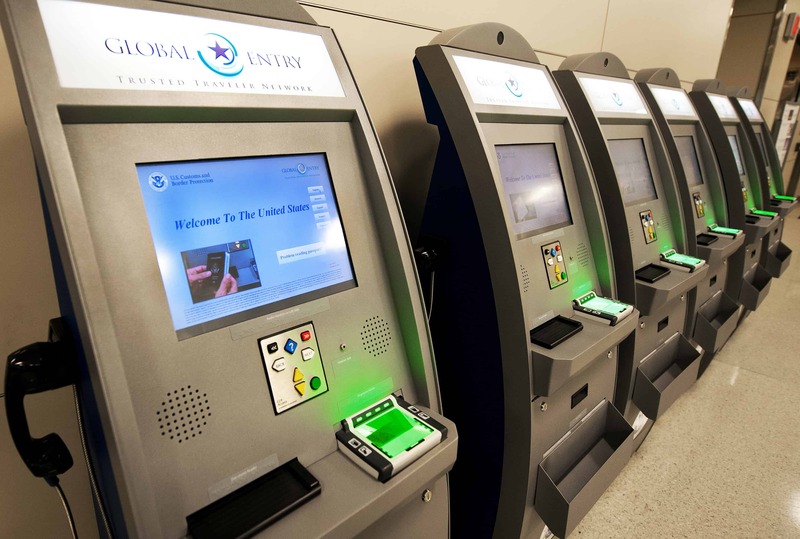 Global Entry allows Panamanians who comply with requirements to register to enter the U.S. in an expedited manner. The program is aimed at frequent travelers considered “low risk” and who show no interest in immigrating to the U.S. without documents. It allows these travelers to avoid long immigration lines and instead use electronic kiosks installed at airports. The second program is Global Pass, which facilitates the entry of U.S. residents into Panama. Previously in the Americas, only Mexico and Canada were part of the Global Entry Program, with Mexicans as the largest group at 36,000 enrolled.